Choreographed B-girls in leotards amidst a color shifting spectrum of backgrounds and outfits. There’s a song, too. 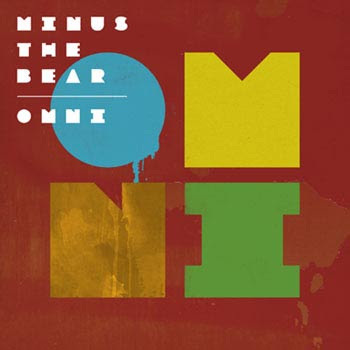 MTVu, which is supposed to be MTV’s attempt at staying to the left of the dial, just premiered Minus The Bear’s new video for their single, “My Time.” Their latest album, OMNI, is out now on Dangerbird Records and ready for consumption.